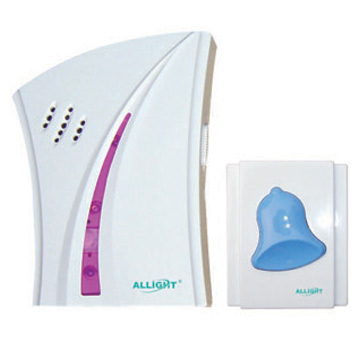 DECT doorbell Wire free Intercom Chime Kit allows you to speak to your caller before you open your door. The doorbell features 52 ringtones and four levels of volume to suit your needs and can reach a distance of up to 300m when there are no obstructions. Alybell app supports select Apple iOS and Android devices. Send me the latest Product Alerts on Doorbell.